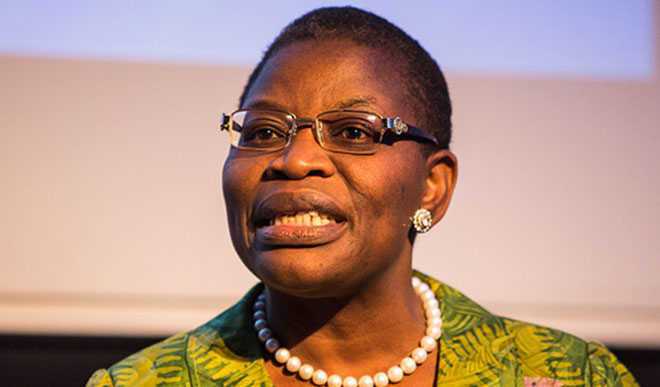 Presidential candidate of the Allied Congress Party of Nigeria (ACPN), Dr.Oby Ezekwesili, on Monday said she would work to build and deliver a prosperous Nigeria if elected. The presidential candidate spoke on her blueprint to lift 80 million Nigerians out of poverty. She said Nigeria needed a leader who would tackle all these to build a prosperous nation. 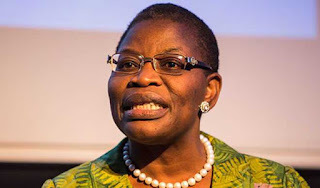 Ezekwesili said her promise to lift 80 million Nigerians out of poverty if elected was not an empty one, as she had a well thought-out plan to achieve it.